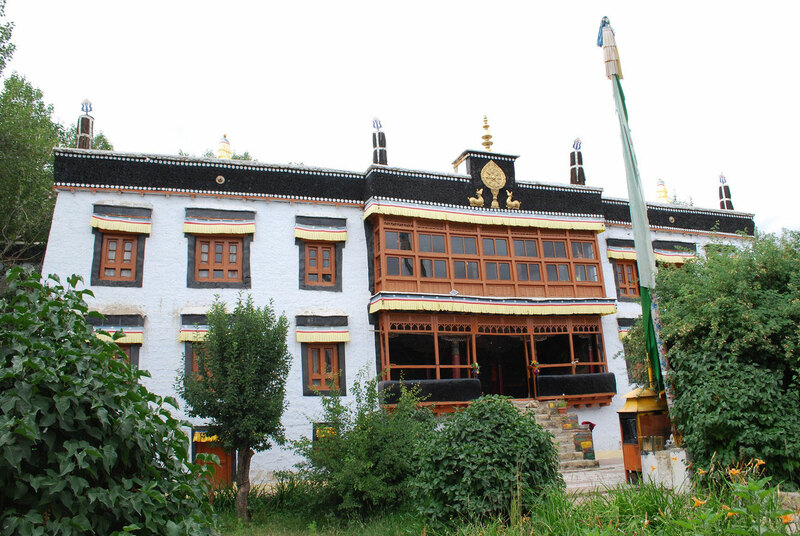 SAMKAR MONASTERY, LEH - RATNA VOYAGES: Incredible India - Incredible Ladakh! 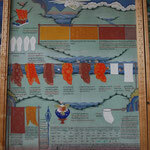 SAMKAR Gompa is situated in a field just 3Km from Leh Main Market. 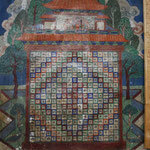 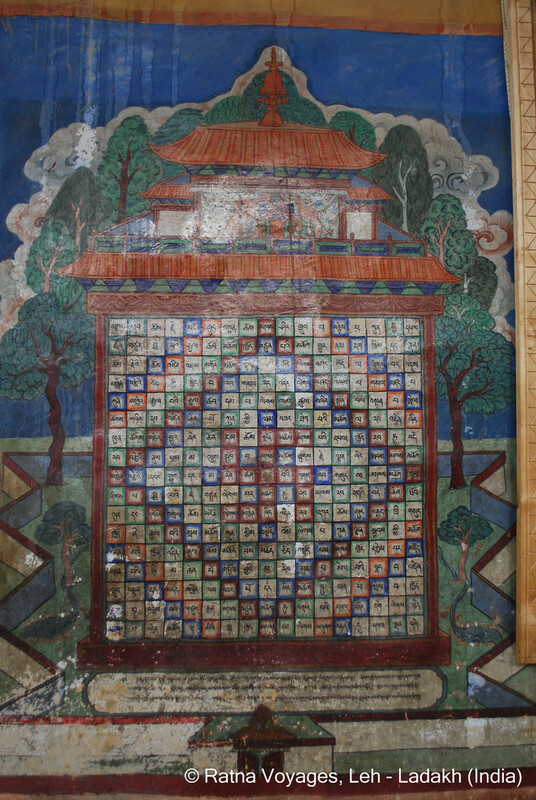 It belongs to Spituk Monastery of Gelugpa sect and it is the official residence of the Head Lama of Ladakh, Ven. 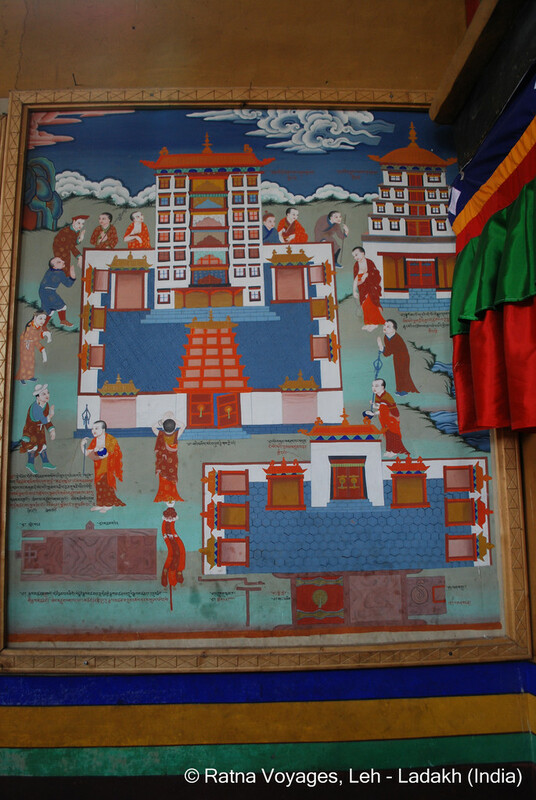 Kushok Bakula of Spituk Gompa. 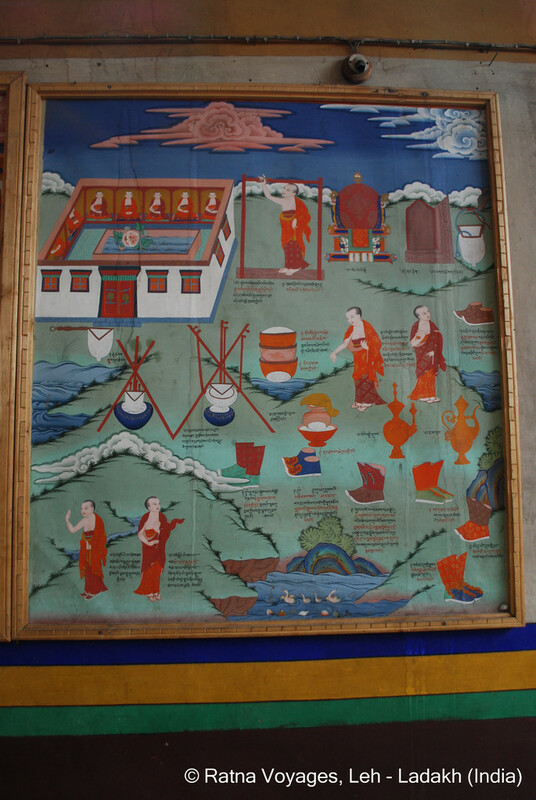 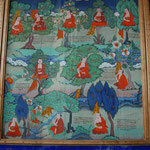 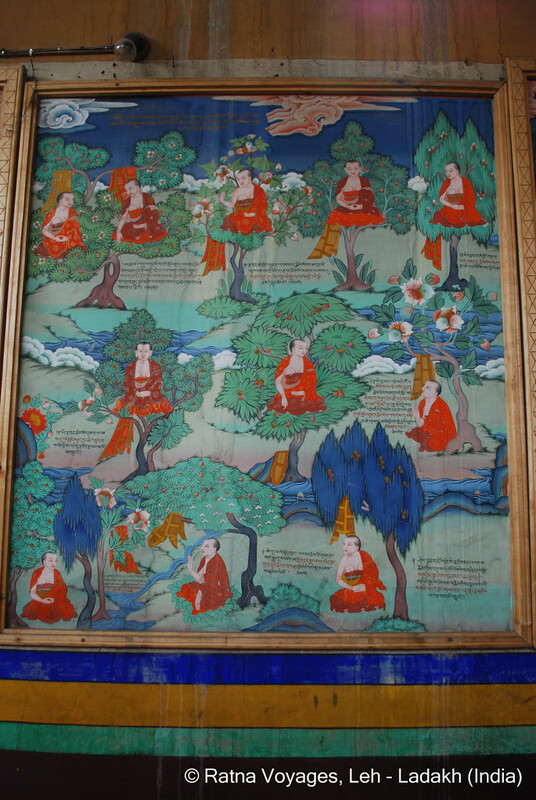 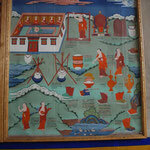 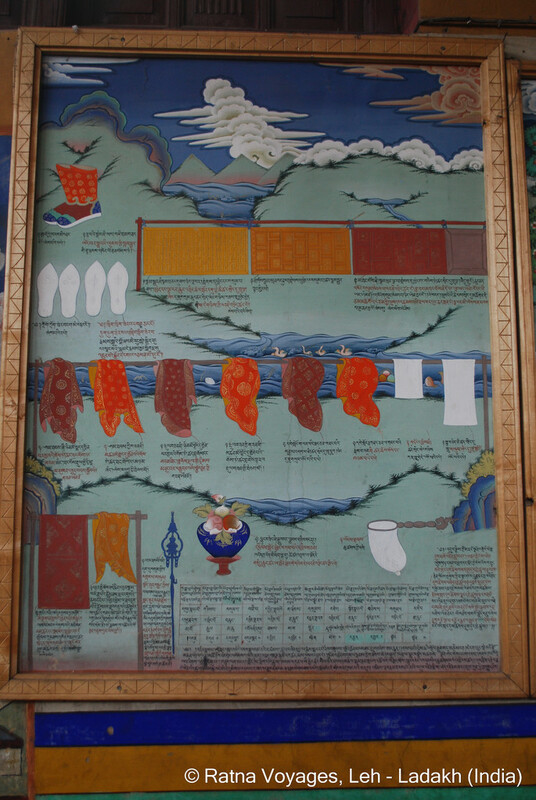 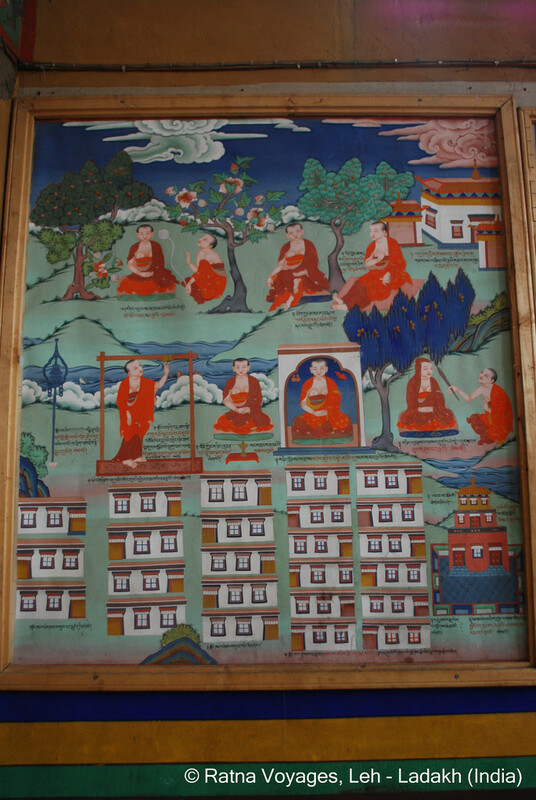 The Monastery has beautiful wall paintings of different deities, protectors and the rules for the monks mentioned in the Vinaya texts are depicted. 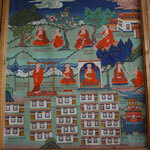 The main deity of the monastery is thousand armed Dugkar (Sitatapatra).